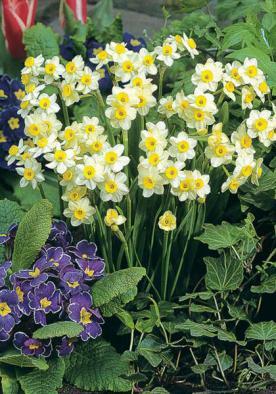 The typical wild Narcissi, lobularis has soft primrose perianth with a golden yellow trumpet Our Daffodils and Narcissi are ordered following the Royal Horticultural Society’s classification. 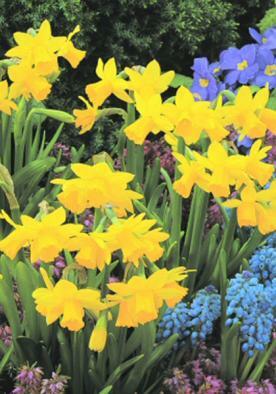 lobularis is a Division 10 – Species and Dwarf Narcissi, a sub species of the N. pseudo-narcissus the lobularis is an early bloomer with fine perianth petals and a long plaited trumpet-like corona. 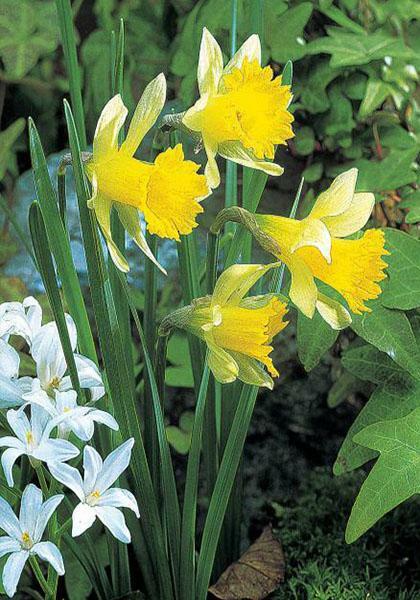 A well-drained soil, deeply worked and containing some humus is ideal for narcissus and they will not tolerate a waterlogged soil, however lobularis will thrive in a damp sunny position. 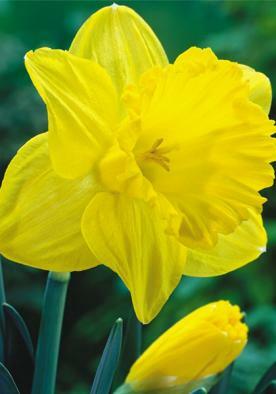 lobularis will grow to around 18cm.